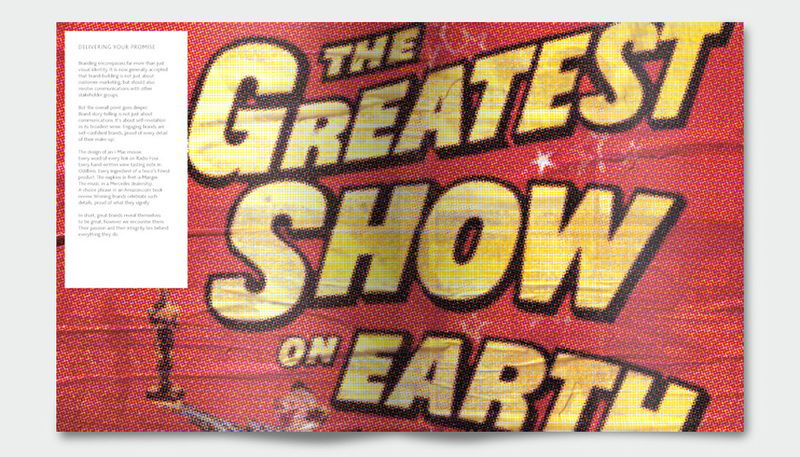 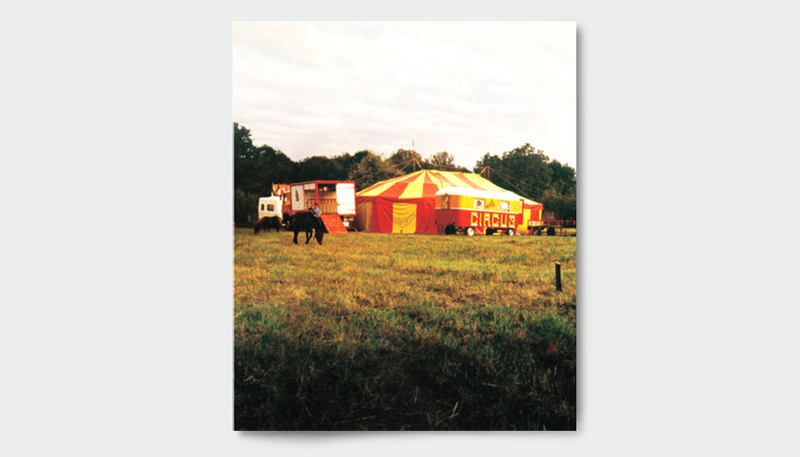 Circus is a boutique management consultancy specialising in brand and marketing strategy. 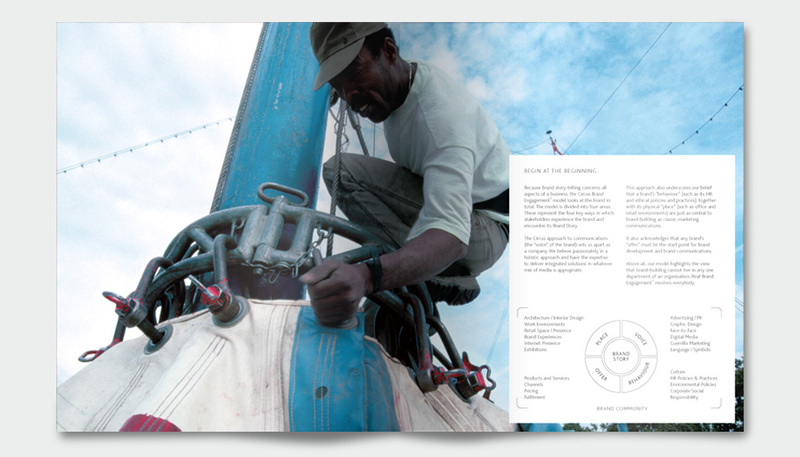 They were looking for a brochure that told their story and unpacked their offer. 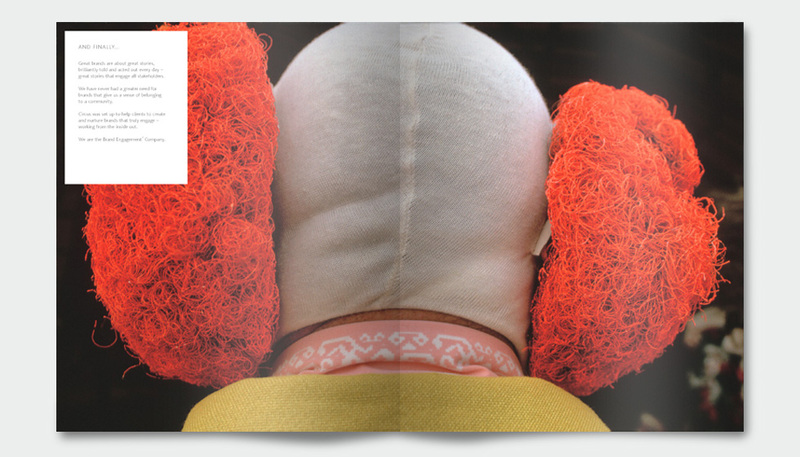 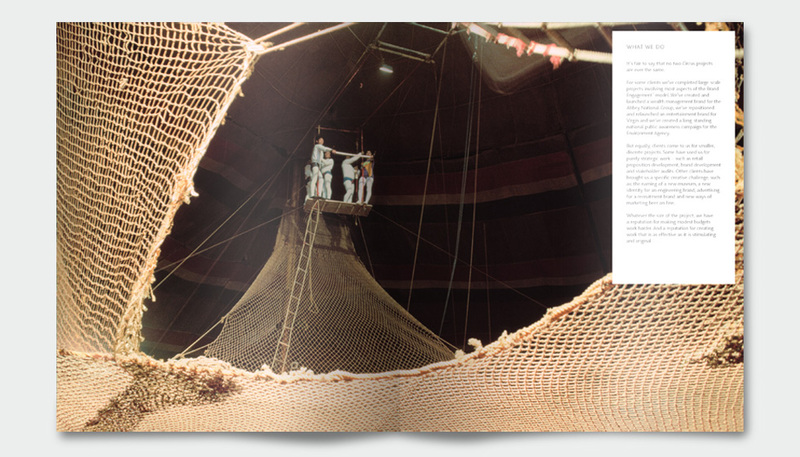 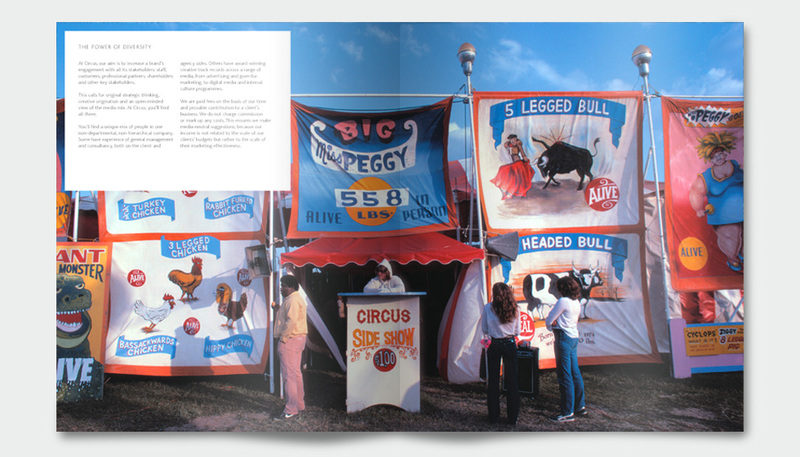 Avoiding all the typical circus clichés, the brochure drew on vintage circus imagery, telling the story through behind the scenes photography - and offered an insight as to the process behind the agencies process and offer.